Our Spring Hill Superstore is located on the Southeast Corner of US 19 and Spring Hill Drive. We are in the Publix Shopping Center next door to Bells Outlet. "A Few 2018 Models 50-75% OFF"
Speak with one of our sleep specialist today! ** Questions answered the same day. 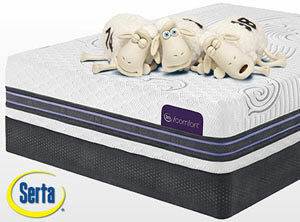 Free Set-up & Delivery With Any Mattress Set Purchase! We promise to carry only the highest quality mattress brands available. We treat our customers like family, not just another sale. So come visit Mattress Avenue...it's worth the drive and you will be amazed at how much we can save you on your next mattress! NOT YOUR TYPICAL MATTRESS STORE! 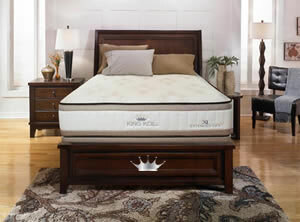 Mattress Avenue of Spring Hill, Florida has set out to be a different kind of mattress store, focusing on a unique shopping experience for the customer, by offering a large selection of the best brands of mattresses and adjustable beds, as well as competitive pricing and over 40 Years experience in the Mattress industry. Over the Years we have gained the trust of Several Doctors, Chiropractors, and Orthopedic Surgeons to send us their patients to address their delicate needs when selecting the right mattress or adjustable bed. Or just trouble falling asleep, now more than ever Mattress Avenue has an unparalleled array of sleep solutions. Your health is deeply connected with your ability to get a full night of rest, and most adults aren't getting the recommended eight hours of peaceful, recuperative sleep they need. This leads to problems during the daytime, from grogginess to memory problems to overeating. 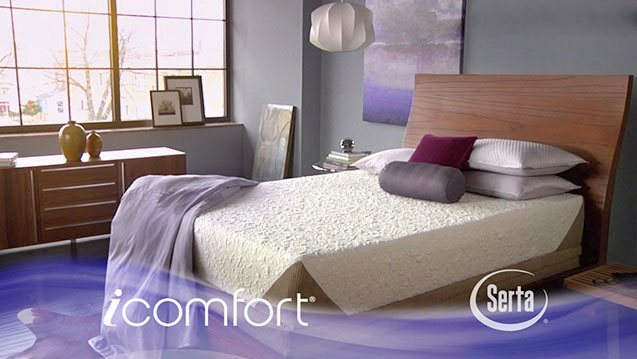 Why compromise your health by buying a mattress that isn't ideal for your needs? Shop at Mattress Avenue and discover what you — and your sleep — have been missing. At Mattress Avenue we understand that you can buy a mattress from any of the big chain stores, or furniture stores, however we invite you into our home to be treated like family in selecting the proper mattress and getting the proper education about the different options available. At Mattress Avenue it is not about selling you a mattress, but it is truly about being able to take part in changing the quality of sleep that everyone deserves. Thus our Motto, "Your Road to a Great Night's Sleep"
If you are looking for a reliable Brooksville Mattress Company we are just a 30 min drive away. When buying a mattress one should use careful consideration before purchasing, buying from a local mattress store near you has great advantages, come in and visit us today or call (352) 515-6977. Your local home for discount mattresses from the best manufacturers. We feature all of the Latest Technology: Memory Foam, Gel, and Latex. 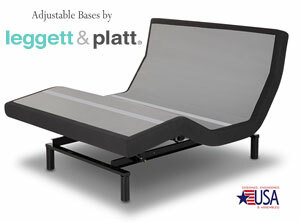 We Also specialize in Adjustable Beds. 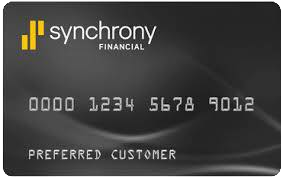 Why Pay High Retail Prices? You can save up to 40-60% off retail for the same Name Brand Bedding. Come see one of our Sleep Experts today! We are snowbirds from New York and while staying in Spring Hill I injured my back seriously. In our quest to find a new more comfortable mattress, we came across Darrell at Mattress Avenue. He was very informative and helpful in finding our perfect mattress. It took 2 tries but he was more than willing to help us find the right one. We chose a Stern and Foster mattress and it was on sale to boot. We are more than satisfied with Darrell and the 2 gentlemen that delivered our new mattress. Darrell is a professional, applying in-depth knowledge of mattresses to the benefit of his customers. He listened, understood our requirements, found what we wanted, and shipped to us many hundreds of miles away. If anyone is looking for a mattress, I highly recommend Mattress Avenue. TY💕 Darrell Vidas and family for working with my husband and I to get us in the price range we were looking to be in. True professionalism was displayed and your friendliness was much appreciated.